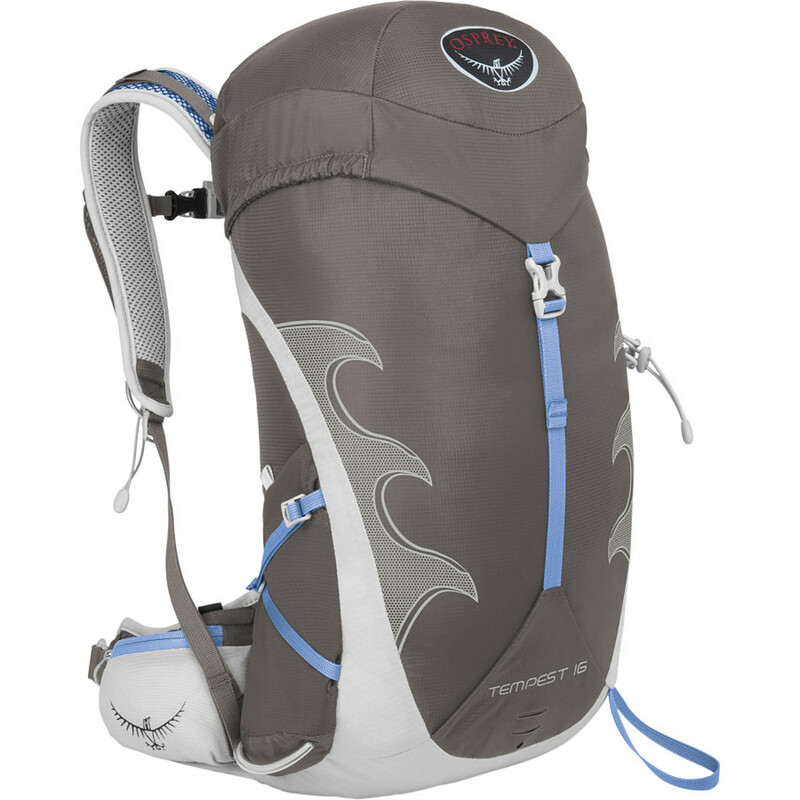 Comfy, light day pack with all the features I could want. 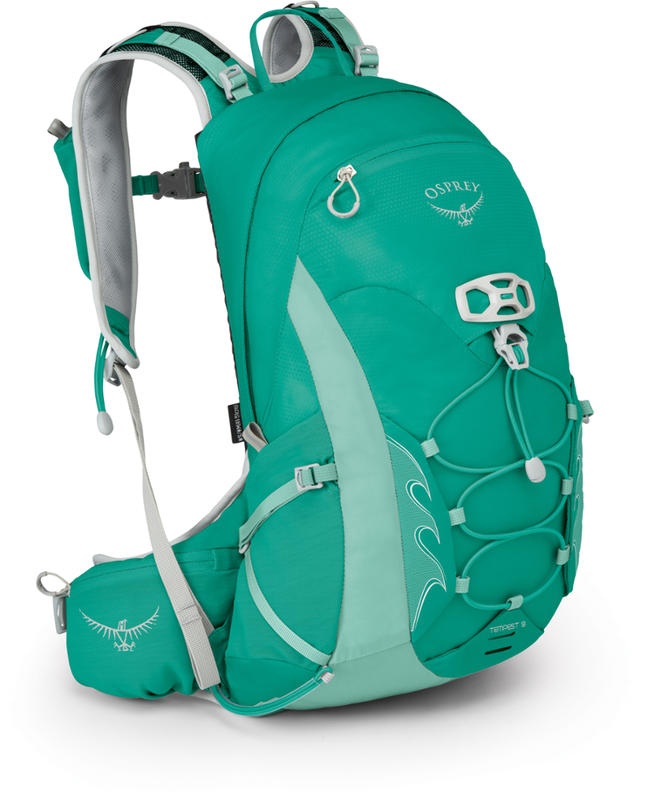 I just got this day pack after owning the Osprey Ariel 55 for ten years and loving it. 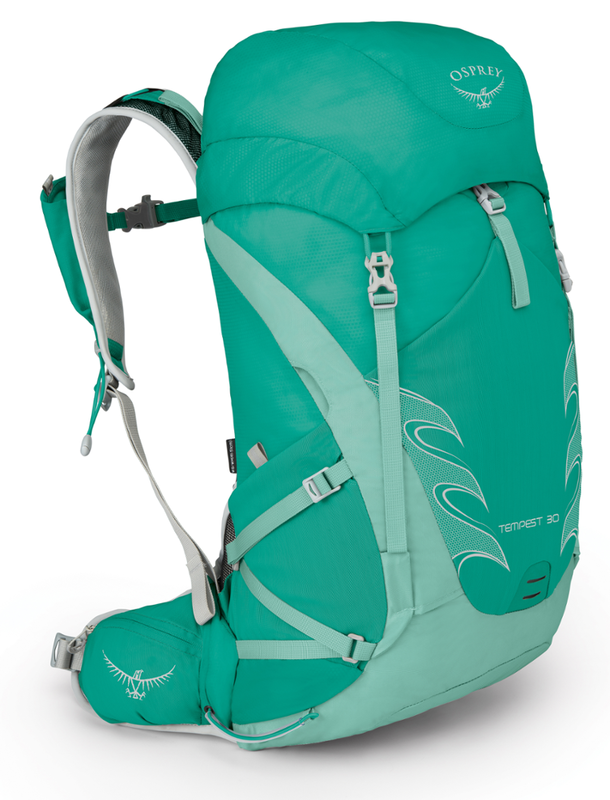 I wanted a smaller day pack with the same wonderful women's shoulder harness. This little pack does not disappoint. 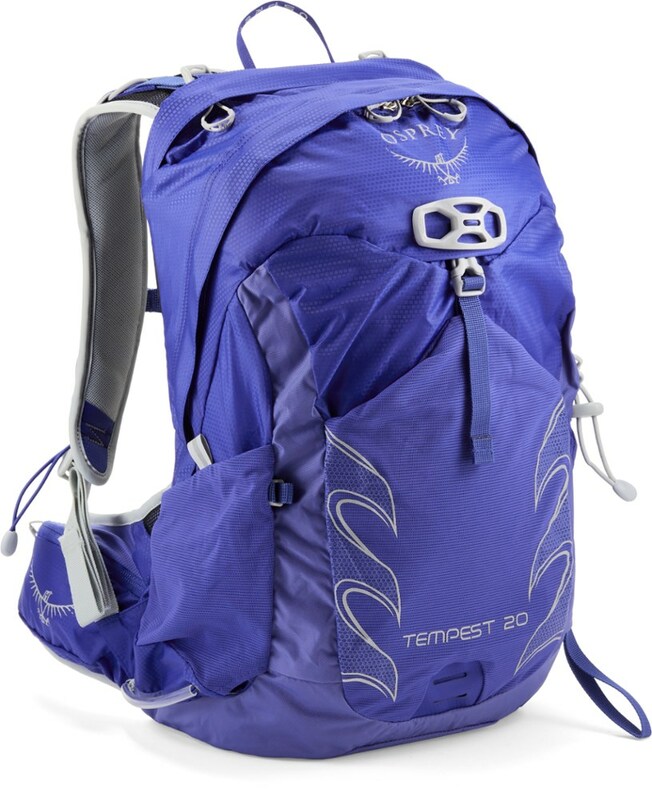 It is just as comfortable and adjustable as the larger pack and carries more than you would think. Fit: Fits great. Designed for women's shoulders. I have a long torso and I like that the length can be adjusted easily with the Velcro inside the back pad. 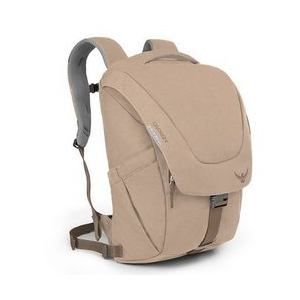 Comfort: This pack has the mesh back panel so I am guessing it will vent well. I have not taken it out yet on a very warm day. It's very light and the padded hip belt is comfy. Capacity: For a small pack, it will hold a lot of stuff. The bag part holds clothing, rain gear and food, and the top lid has two zippered compartments that hold camera, keys, maps, etc. Front mesh pocket good for water filter, side mesh pockets good for water bottles. Ride: Rides great, just like my larger pack, but lighter. Rides close so you don't feel pulled backwards. Conditions: I have just gone out for a couple of short easy fall hikes in the past two weeks. So far, so good. I like it a lot. Thanks for the helpful reviews, Carol. I hope you'll keep us posted on how your newest gear fares. Chose as my first pack. The XS is only 28 litres, which may pose a problem for an overnight trip unless you pack super light. 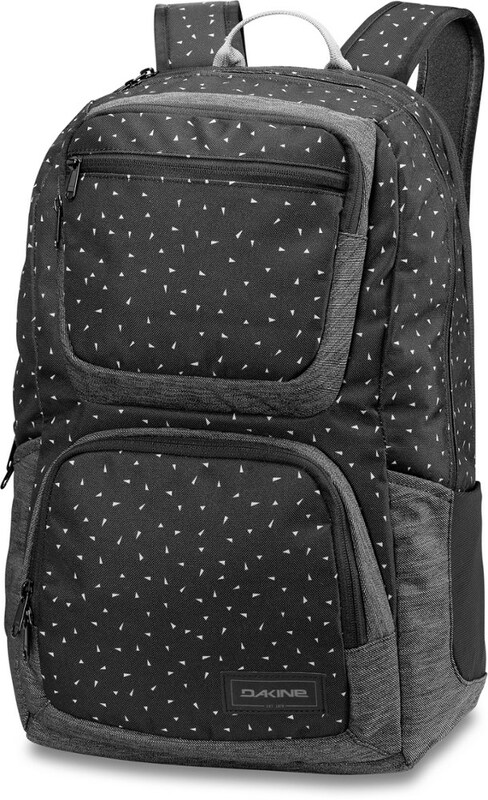 I purchased this as my first pack, as I was looking for something that I could use not only as a daypack, but potentially for an overnight trip. I'm still relatively new to the whole backpacking scene, so it will be interesting to see if it works for me! I have yet to load it all up for any trip, but with some weight in it, it seems to distribute it pretty well and doesn't aggravate my bad shoulders! Overall I think it is really well made and I love the color! Welcome to Trailspace, Kelsey! 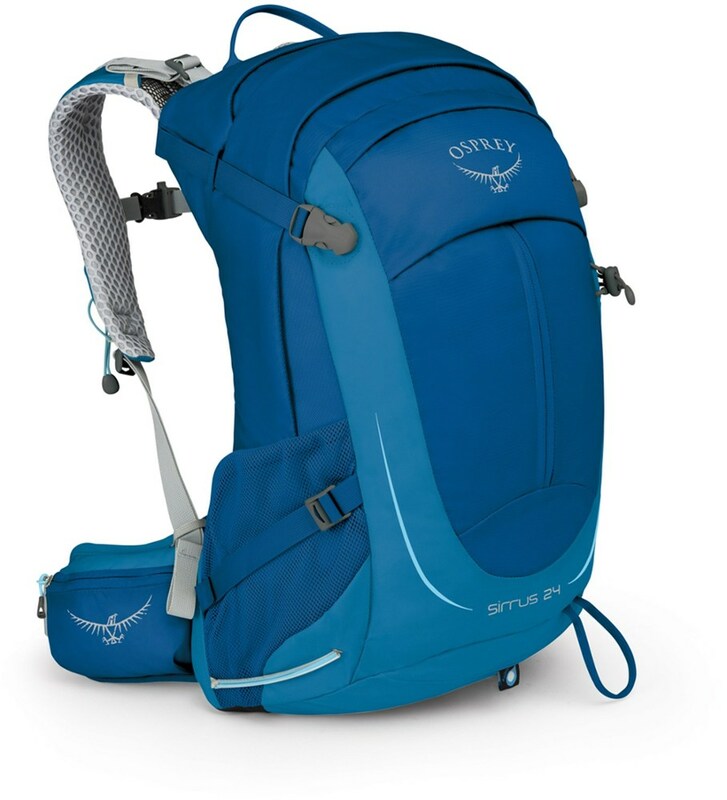 I hope you'll keep us posted on how your Osprey pack works out on the trail.